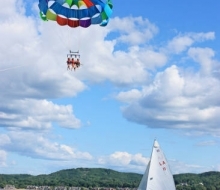 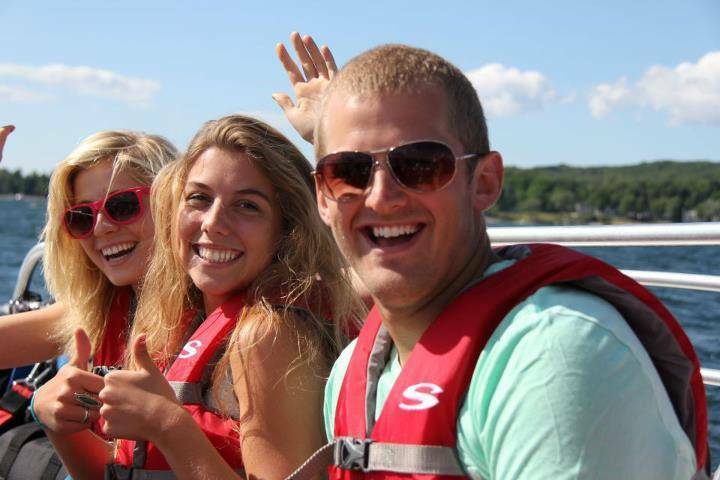 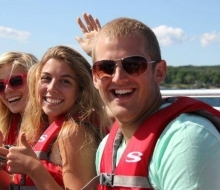 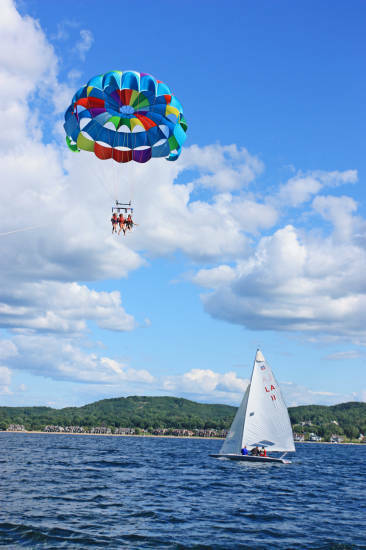 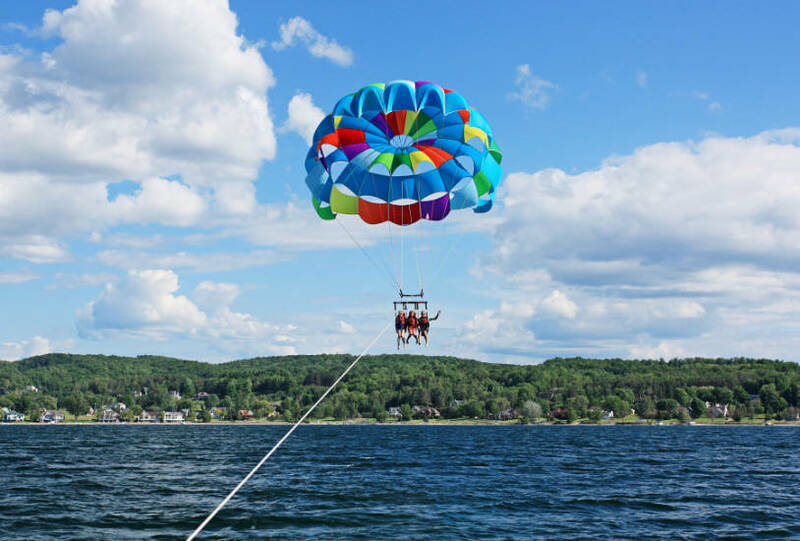 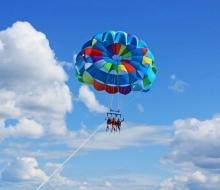 Check out Mackinaw Parasail this summer. 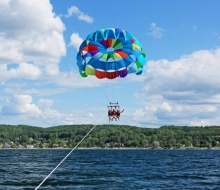 View the Straits of Mackinac – what a beautiful perspective! 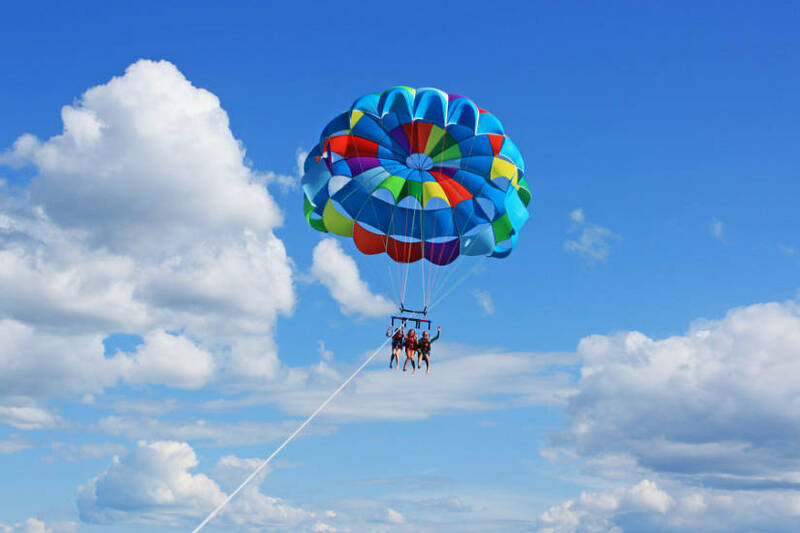 If you do not have this on your bucket list, you should add it this summer!